You can’t turn your computer on or off. It’s acting up, running slow, opening pages you didn’t click, displaying pop-ups constantly. 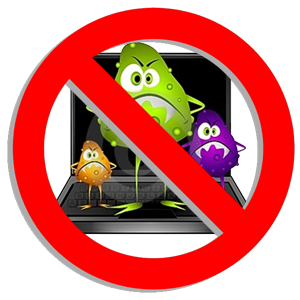 There’s a good chance your computer’s been hacked or infected with a virus and needs your help. Stop shopping, banking, and entering passwords online until your computer is cleaned and restored. It’s inconvenient to be sure, but it’s a necessary step to prevent the situation going from bad to worse, from hack to horrible. Install a new version from a reputable company. You can use your phone or another computer to check reviews of security software. Tech blogs and retail sites usually post them. Scammers sometimes advertise security software that’s malware in disguise. Make your decision, get back online, and download the software. If the security software finds malware, it flags it for you. Delete the suspicious files and restart your computer. and find out what else you can do. accounts, your email accounts, and all your other important accounts. And finally, make sure your operating system and internet browser are set to update automatically. You want to keep your computer operating at peak performance. Right by onguardonline.gov to learn more.